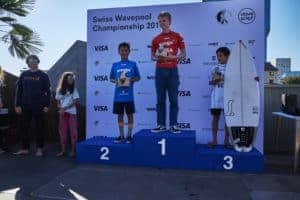 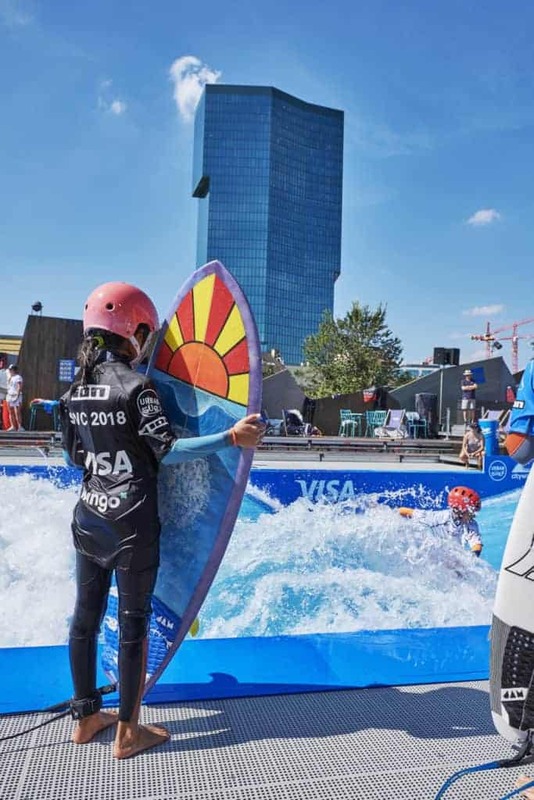 We look forward in shaping the future of Swiss Surfing together. Thank you very much Surfari for your support ! 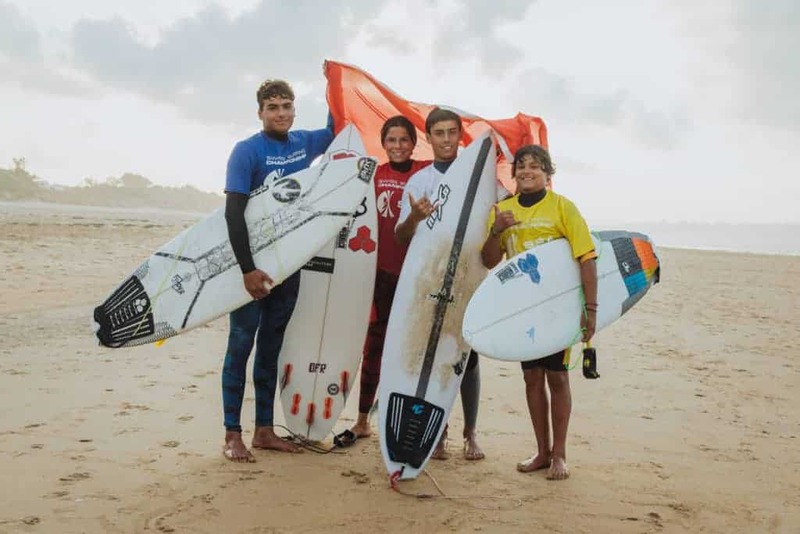 And please note, that Surya Barbosa will not participate at the ISA in California. 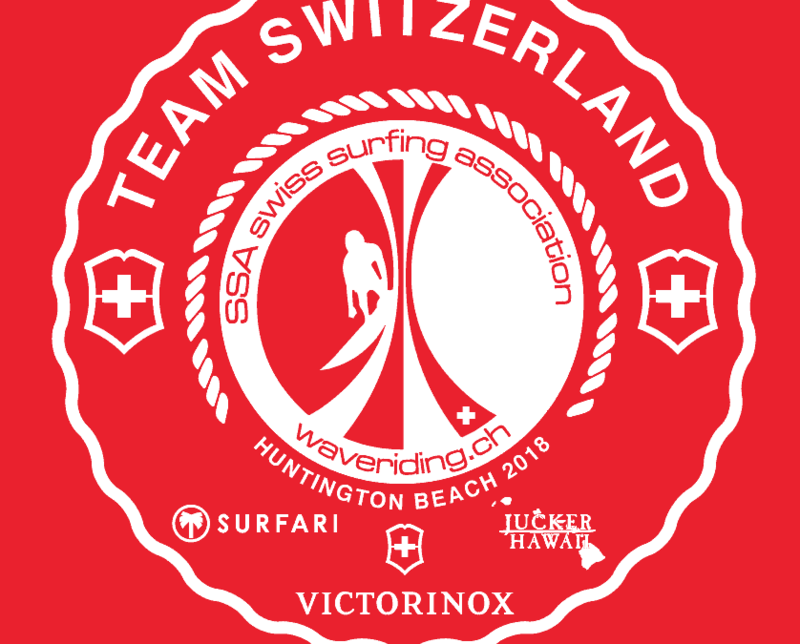 Looking very much forward meeting you all again for SSA Swiss Championships in Loredo !